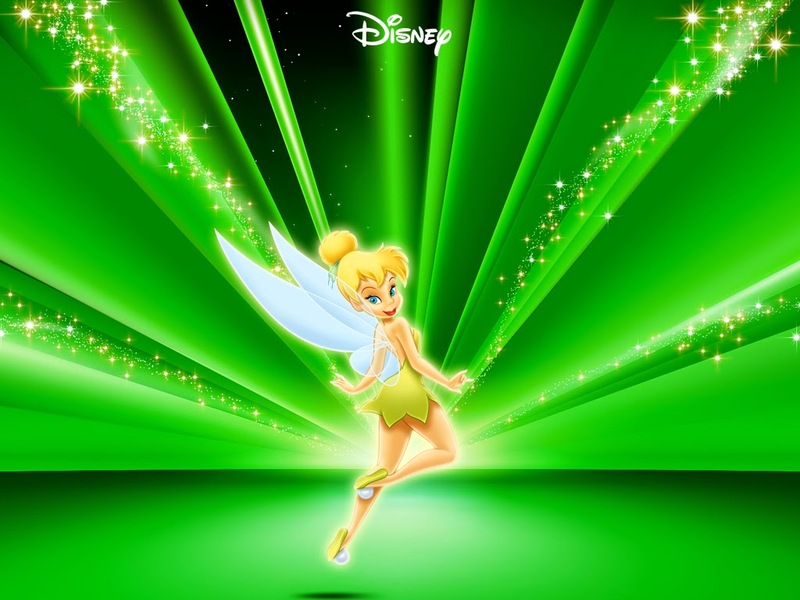 Did you see the new Dooneys for the 2015 Tinker Bell Half Marathon? 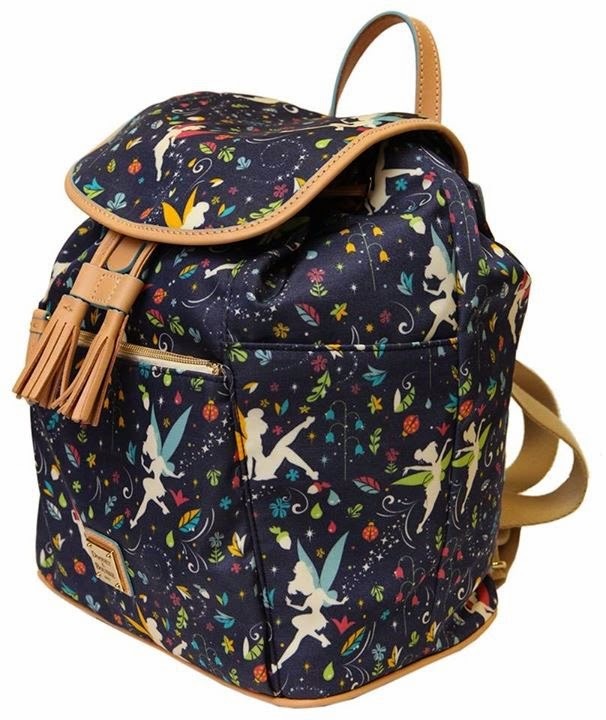 A few weeks ago, I (Joann) was looking at one of the regular backpacks online at the Disney Store and thinking, "I'm going to splurge". I just wasn't sure about the closure because it was a leather pull and the reviews said the top was basically open. And then today I saw the Tink backpack. Love at first sight! What a wonderful way to celebrate my first 10K (and Mother's Day, too)! So I text Alyson, who is supposed to keep me sane and talk me out of it, but, she gave me the go ahead. She said I deserve it. That makes 2 votes. Are you getting a Dooney & Bourke on Tink Half Weekend? Celebrate with an exclusive Dooney & Bourke purse, featuring a unique runDisney inspired design commemorating the 2015 Tinker Bell Half Marathon Weekend. Purchase yours today! I don't want to rain on anyone's parade. Personal taste is personal taste but I'm glad I've never liked any of the Dooney bags. I don't need anymore money suckers! I like the design this year, but honestly not enough to justify the money for them. I wish it said the race somewhere on the design. I know they said it's exclusive for runDisney (the design), but it looks like it could be any Disney Dooney bag. It is a crazy amount to dish out and not for everyone. 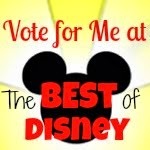 I agree it would be better if it had something that referred to the race or runDisney. As Alyson said, she can share it with me (if I let her), which in my mind helps me justify the purchase. When you reach my age, sometimes you just convince yourself to splurge on something you don't really need, but love. Totally understand! I do that quite a lot for things :) I think if it had said the race on it, I would have gotten it in a heartbeat!